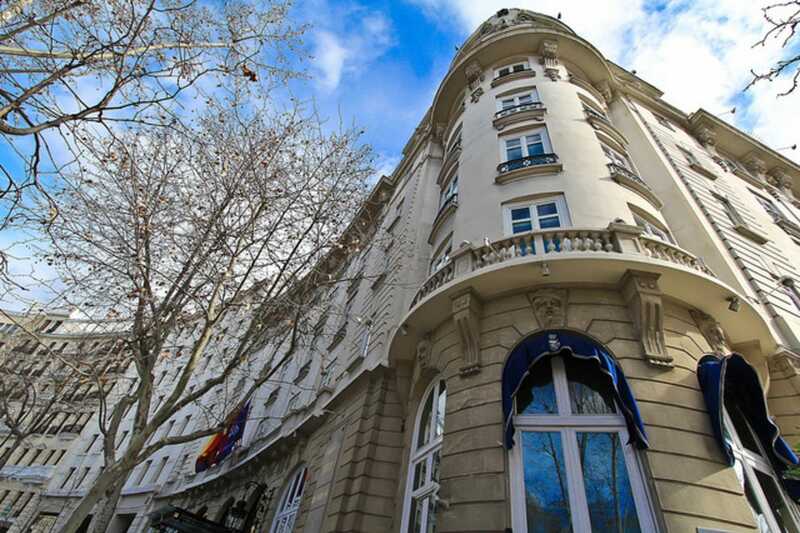 As home to Madrid’s two top attractions – beautiful Retiro Park and the world-renowned Prado Museum – the charming Retiro neighborhood is a required destination. While the city’s main green space and the surrounding area used to be a royal preserve, nowadays the Retiro neighborhood is full of 19th century architecture, leafy boulevards and regal statues. The Retiro neighborhood draws millions of people each year who are captivated by the area’s exceptional museums and architecture. Locals and visitors alike come to stroll through Retiro Park, admire artwork by the grand masters of Europe at the Prado Museum and view the singular architecture of the Palacio de Comunicaciones that presides over Cibeles Fountain. While the neighborhood’s attractions draw people from all over the world, the area is surprisingly mostly residential. So while there is not an overwhelming number of restaurants from which to choose, those that have made their homes in the Retiro neighborhood tend to be fine establishments that are highly appreciated. With its royal past, later 19th century construction and present-day position as the must-see place for museums and charming boulevards, this privileged area of Madrid has many centrally-located and distinguished hotels. In fact, the original Hotel Ritz Madrid is the premier accommodation in the neighborhood, but rest assured that not all the area’s hotels have price tags to match.